A fine after dinner drink, this is a well balanced malt which has been entirely matured in refill sherry casks. Unfortunately this is now discontinued and is no longer available from Diageo's Flora and Fauna s..
A fruity and soft bottling from this seldom seen distillery. Glentauchers is one of the main malts u..
A fruity and fresh expression of Mortlach that has been aged in refill Sherry casks. 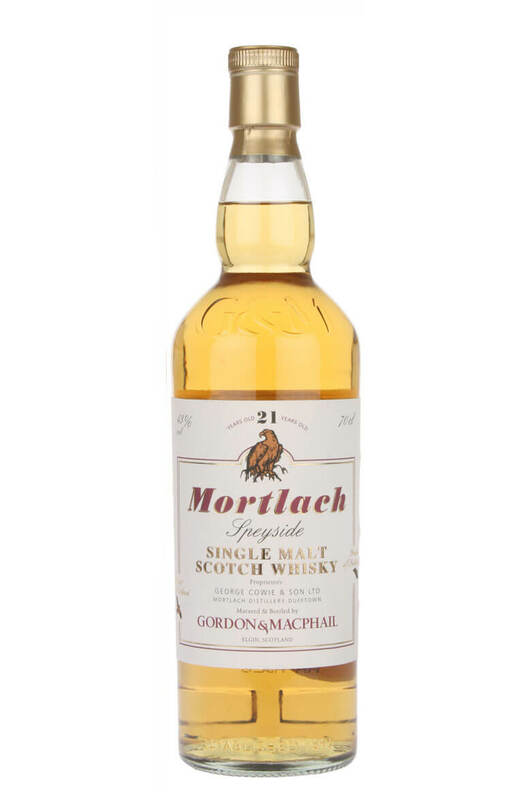 One of our f..
A fastastic rare bottling of Mortlach from Gordon and MacPhail's Rare Vintage series. This was m..
An incredible independent bottling of Mortlach. This has been entirely matured in refill Bourbon ..